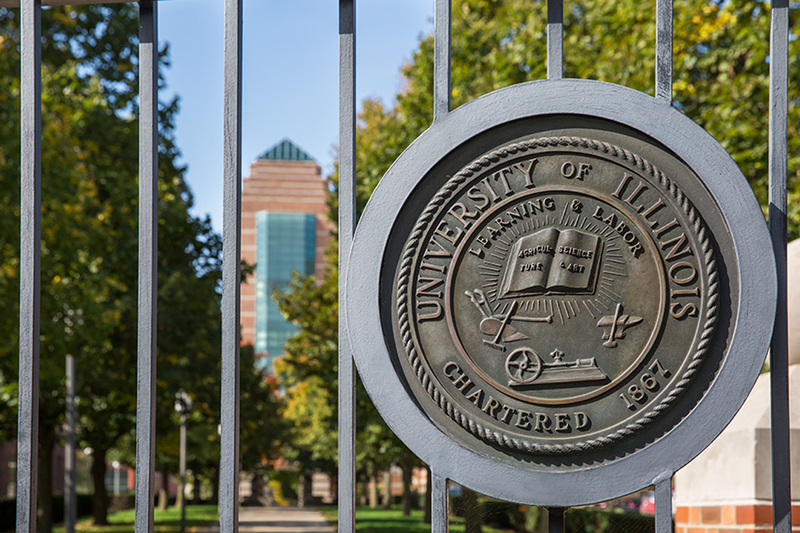 Edited books by multiple authors; papers on which an Illinois faculty member is not the lead. Grant awards, faculty presentations, retirements, unit anniversaries, most awards and honors. Campus talks or conferences – except where someone of obvious public prominence is involved and the event is open to the public.